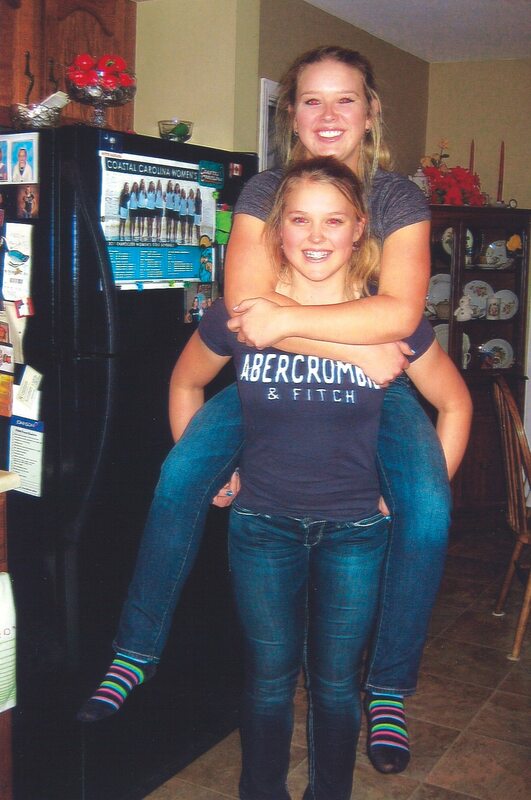 For as long as they can remember, Brooke and Brittany Henderson have been each other’s biggest fans. Growing up in Smiths Falls, the sisters shared a passion for golf and dreamed of playing on the LPGA Tour. When Brooke turned pro in 2014 at the age of 17, Brittany, then 23, put her own golf aspirations on hold to work as Brooke’s caddie. 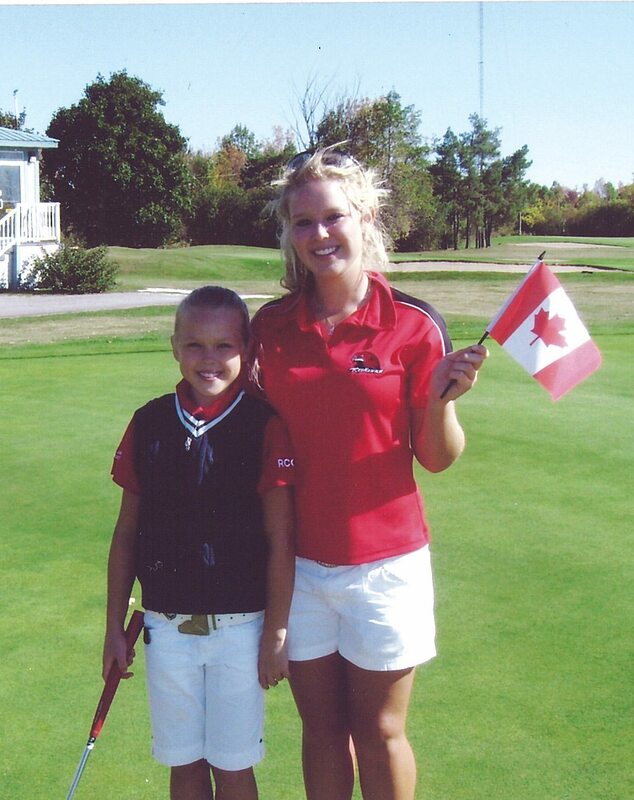 Since then, the two have been travelling the world together and, in the process, have formed a unique partnership while creating unforgettable memories as Brooke develops into one of Canada’s most exciting young golfers. Before they compete at the CP Women’s Open at the Ottawa Hunt and Golf Club this summer, Ottawa Magazine caught up with the sisters. What does it mean to have Brittany by your side? Brooke: It means the world to me. She’s the one who got me into golf in the first place, as I would always go out and watch her play in junior tournaments. She’s not only my sister, but she’s my caddie, my best friend, my travel buddy. She does a little bit of everything. … I know it will sound weird, but we really don’t get into arguments with one another, which is crazy, considering how much time we spend together — especially when we share hotel rooms! Brittany, is it ever difficult to separate your personal and professional relationship with Brooke? Brittany: Not really. We both know our roles and take them very seriously. I try to be the best caddie that I can be. When you disagree, who gets the final say? Brooke: Definitely me! We are usually on the same page, but there have definitely been times when Brittany has given some friendly advice that I have not taken. Brittany, you had been playing on the Symetra Tour [a second-tier professional tour in the United States] when you decided to become Brooke’s caddie. Do you feel you’ve put your own plans on hold to help her? Brittany: Not at all. This is the life that we have chosen to lead, and we are so lucky to be able to do it. A lot of people might view it as a sacrifice, but honestly, it was a decision that we came to that we all felt comfortable with. My professional and personal life is continuing down the path that I feel great about, and it’s pretty fun to be able to experience that with my little sister. Brooke, what are some of the things you’ve learned since you’ve turned pro? Brooke: It’s been an absolute dream to turn professional and play on the LPGA for a living. I have learned so much even in just two short years. On the golf side, the most surprising lesson is how to balance my time between practice, working out, media, and sponsor commitments. It’s often difficult to juggle it all. All of that has also helped me to mature as a person and become a bit more independent and confident in how I handle myself and make decisions. You almost didn’t go to the Rio Olympics last summer because of the Zika virus. What was it like once you were there? Brooke: The Olympics was such an incredible experience! … I loved living in the village and getting to hang out with different world-class athletes across other sports, and it was amazing to have golf be a part of it. I was bummed to not be up on that podium at the end, but it’s certainly a goal of mine, and I look forward to trying to get back to Tokyo in 2020. Brooke, you’re still a teenager and yet, in many ways, you haven’t really lived the life of a normal teenager. Does it ever feel weird? Brooke: My life now is obviously pretty different than it was when I was still in high school, but I was lucky to be able to experience a pretty normal teenage life all the way through high school graduation. It wasn’t all that different from some of my other friends or my friends who competed in other sports, but golf was always one of the focal points for me. 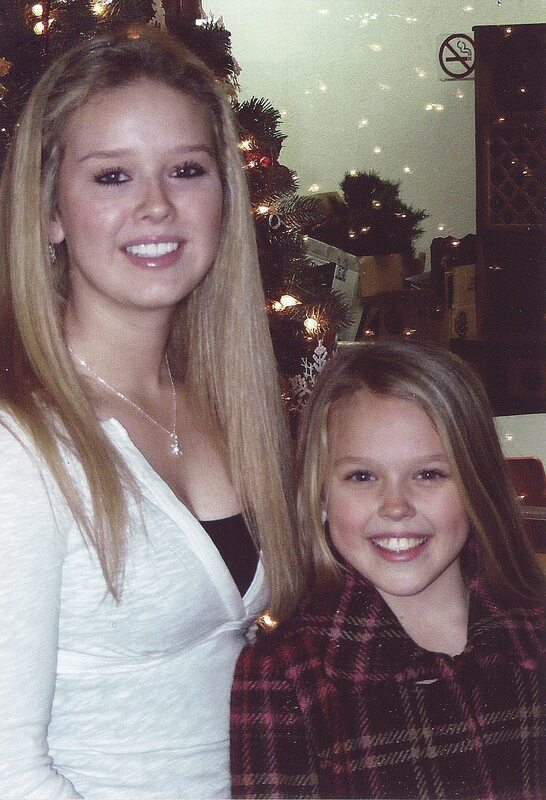 In many ways, family is part of your career as your dad has always been your coach and now Brittany is your caddie. How much does it mean to have that support? My dad has been our coach since day one, and it’s been so special to have both him and my mom out here on this journey with Brittany and me. They come to as many tournaments as they can. Dad’s our number one coach and mom is our number one cheerleader. It’s so much fun to do this as a team, and I’m lucky to have the support that I do.